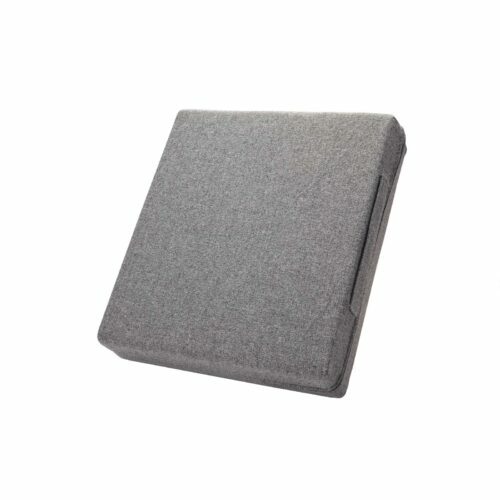 Designed to rest between your knees while laying on your side, our Knee Alignment cushions are perfectly shaped to support the legs and hips of any side sleeper. 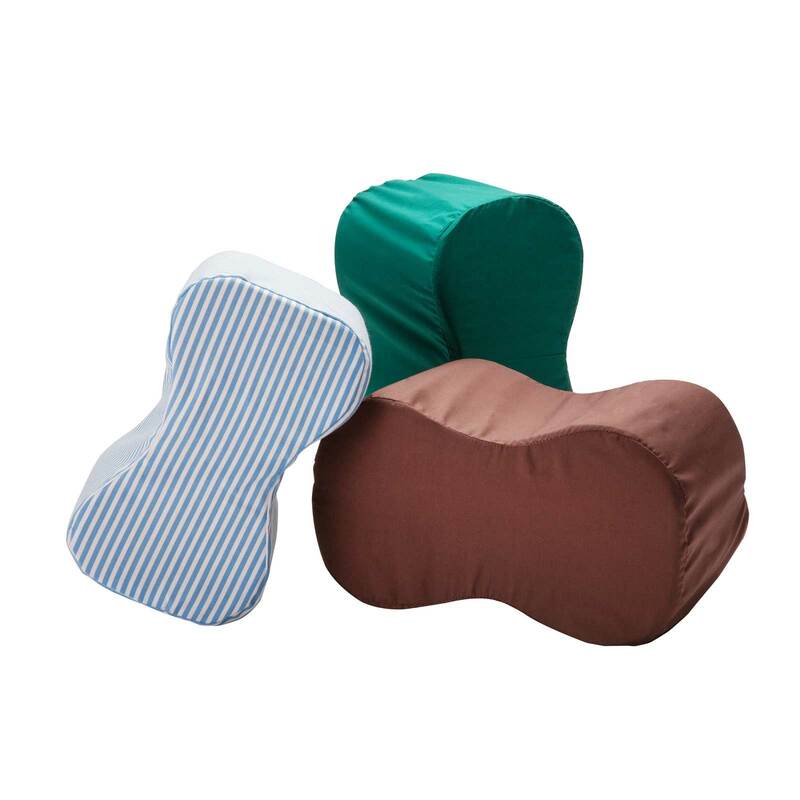 Made from a high quality mattress grade foam, they will stand up to the test of time while keeping your lower body in proper alignment. 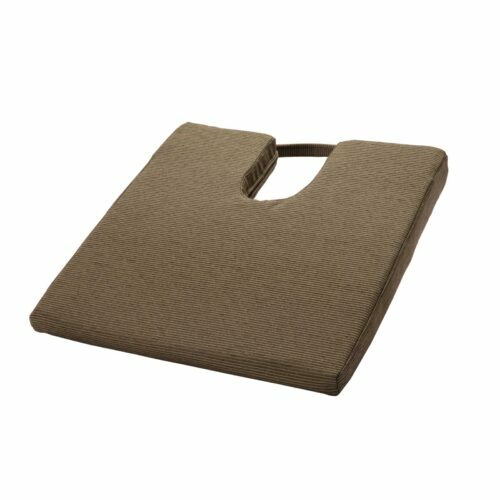 Sleeping on your side never felt so comfortable. 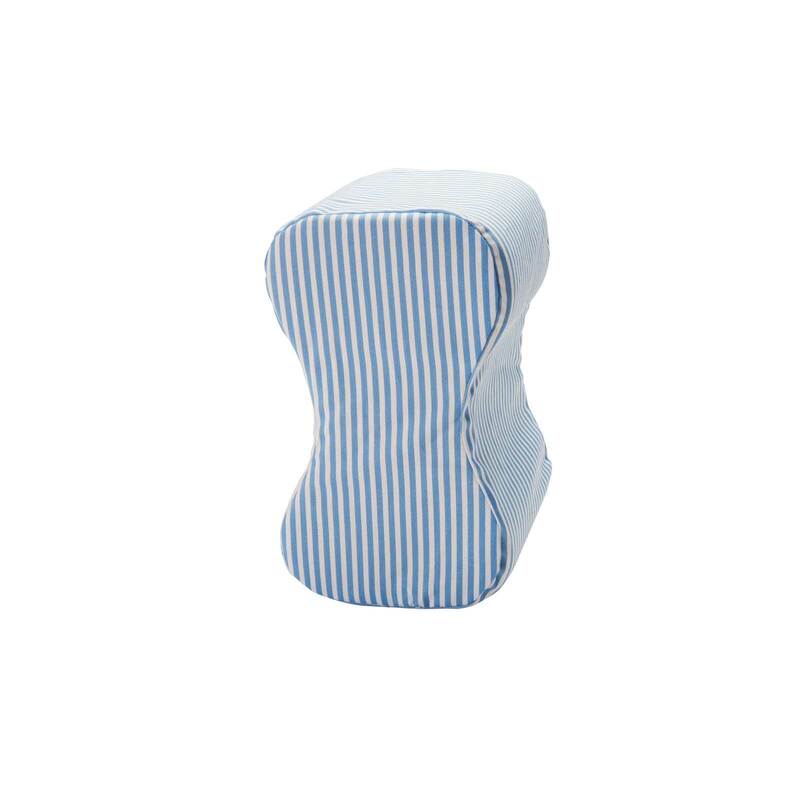 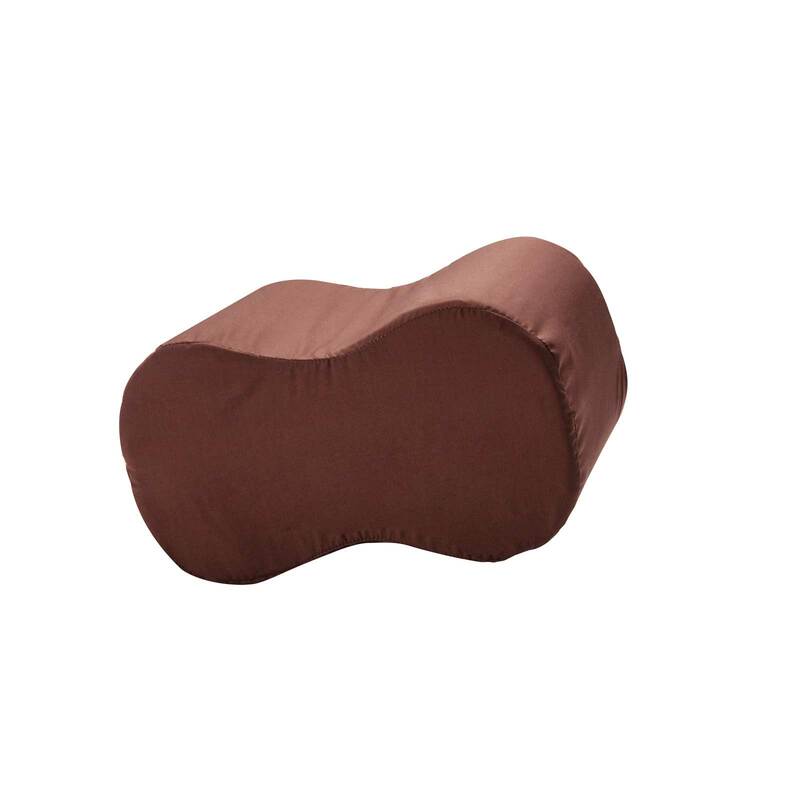 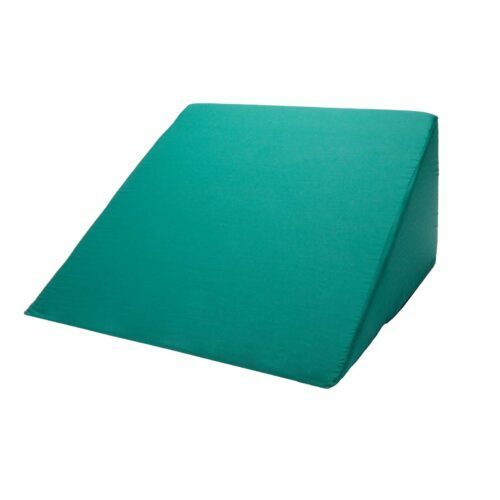 Our Knee Alignment Cushions come with a fitted zippered cover, available in a range of colours.